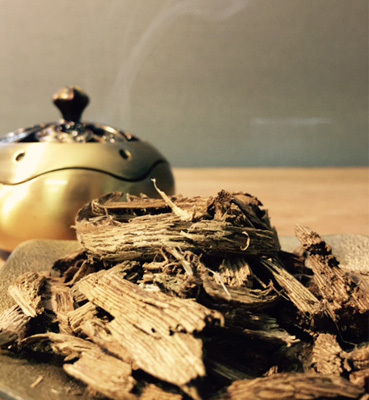 is involved in the business of agriculture cultivation, trading and supplying of Agarwood, with our main office located in Cyberjaya Selangor Malaysia. In the Agarwood plantation cultivation business, the company and its partners Agarwood plantations are located in Malaysia, Thailand and Cambodia. Westwood Marketing has been expanding its Agarwood plantation business through Joint Venture, Partnership Programs and investing in a state of the art Agarwood oil plant and R&D centre, so as to ensure oil quality production are only the best.